This one wore out very quickly. Looking to replace if possible please. 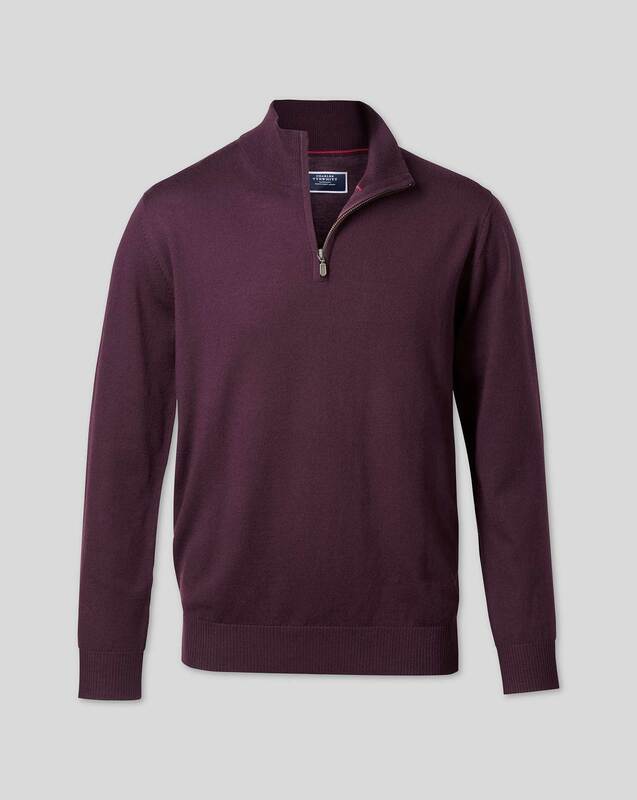 Response from Charles Tyrwhitt: This is certainly disappointing to see, as all our products are made to the same high specifications and our Merino jumpers are much prized. You are always welcome to return any item to us for an exchange or refund within the 6-month guarantee period. I can see you have already exchanged the order once in one of our stores, so I would recommend popping back in when you have a moment to complete a further exchange. My colleagues there will be more than happy to assist and ensure you are 100% satisfied with your purchase! Great quality with a price and service to match. Fits great and so comfortable. I love it. Sizes were not accuratelybrepae tes based on size chart.